Only resource of its kind! 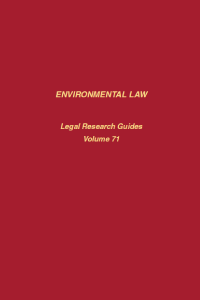 This title is a research guide for librarians, practitioners, professors, and anyone whose research interests involve environmental law. 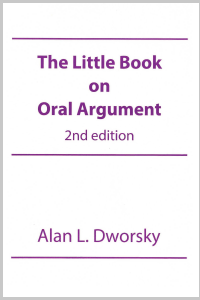 Perfect for law students and new lawyers! Only work of its kind! 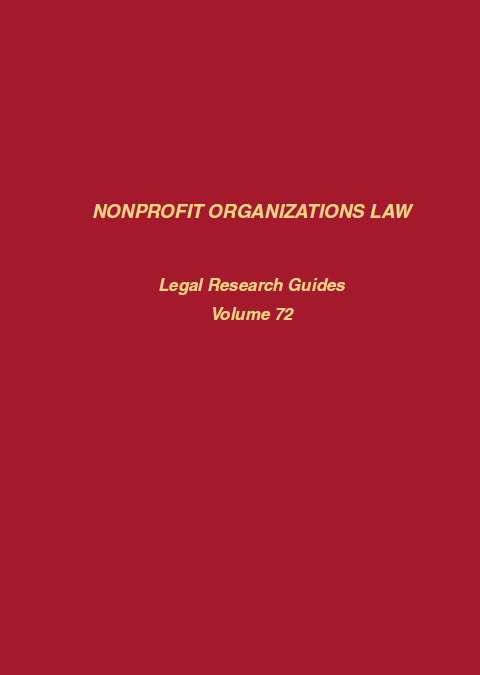 Key research guide for anyone with an interest in the region’s colorful but difficult legal landscape! The Pacific region holds a cluster of emerging nations that are attempting to reconcile a British-styled legal system with indigenous customary law. Legal Scholarship in Jewish Law: An Annotated Bibliography of Journal Articles by David Hollander annotates the legal literature addressing issues of Jewish law. Jewish law courses, scholarship, and collections have been increasing in frequency and size in American law schools for several decades. Today, many law schools house institutes and centers for the study of Jewish law. Hein Cites Issue #19: Check out Hein’s Newest Titles! Numerous changes in government information have occurred since the second edition was published in 1999, the most prominent being the availability of free government documents online. Government portals such as USA.gov and FDSys were launched after the release of the second edition, which means you have access to more material than ever, making finding government documents much easier!